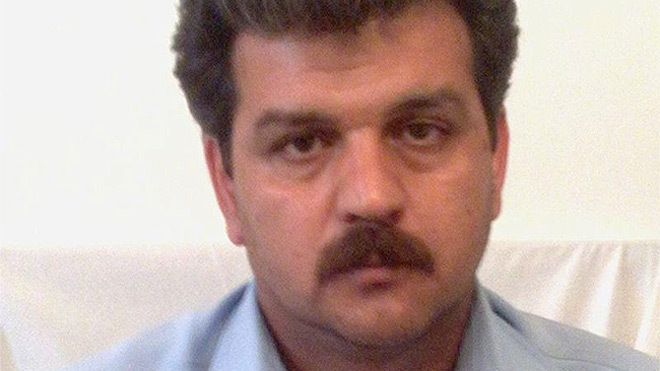 The TUC is calling on trade unionists to join an Amnesty International urgent action to demand freedom – and urgent medical treatment – for Iranian bus workers’ union leader Reza Shahabi. He started a hunger strike on 1 June in protest at the latest twist in his four year-long imprisonment: the forcible transfer from Evin Prison in Tehran, where his work colleagues and family live, to the even more brutal Raja’i Shahr Prison in Karaj. General Secretary Frances O’Grady has written to the nearest Iranian Embassy – in Paris – demanding that Reza should be freed without delay or conditions, and should be provided with urgent medical attention including surgery on his back. And we’re urging other trade unionists to do the same. 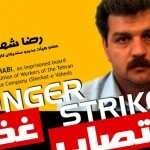 Reza Shahabi was the Treasurer of the union representing bus workers in Tehran, and Amnesty International considers him a prisoner of conscience. He was sentenced in 2012 (two years after his arrest and torture) to six years in jail, fined 70 million Rial and banned from trade union activities for “gathering and colluding against state security” and “spreading propaganda against the system.” But it is clear that the real reason for his imprisonment was his trade union activities – there are many trade unionists in jail in Iran for doing what we take for granted. This is not, of course, the first time that we have protested about his case, and it isn’t the first time he’s had to resort to a hunger strike either. In February this year, the International Transport Workers’ Federation, to which Reza’s union is affiliated, raised his case with the International Labour Organisation, as his continued imprisonment is a clear breach of Convention 87 on freedom of association. 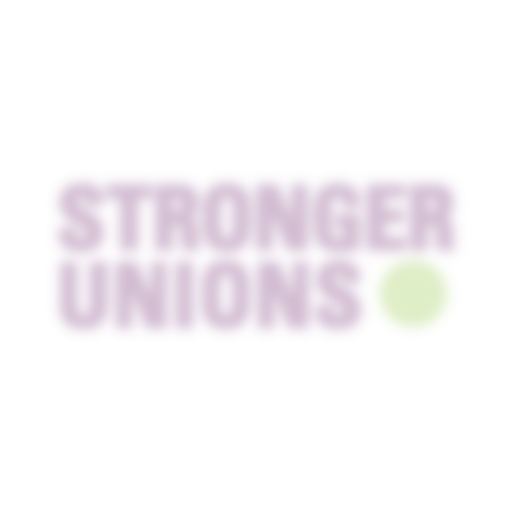 Trade unionists globally – no exceptions – should be allowed their human rights. Free Reza now! Human rights for trade unionists, please.